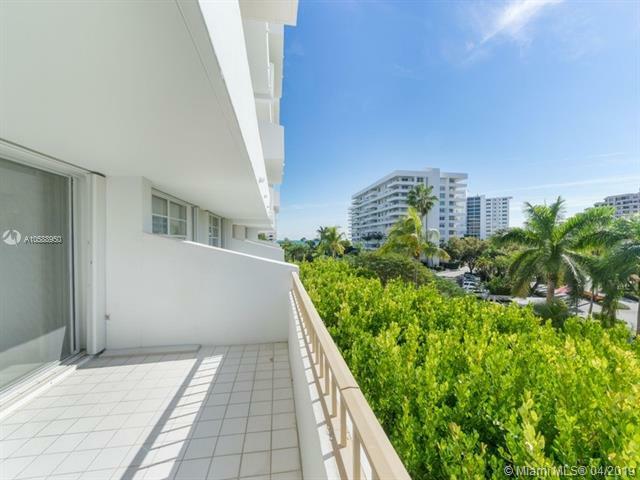 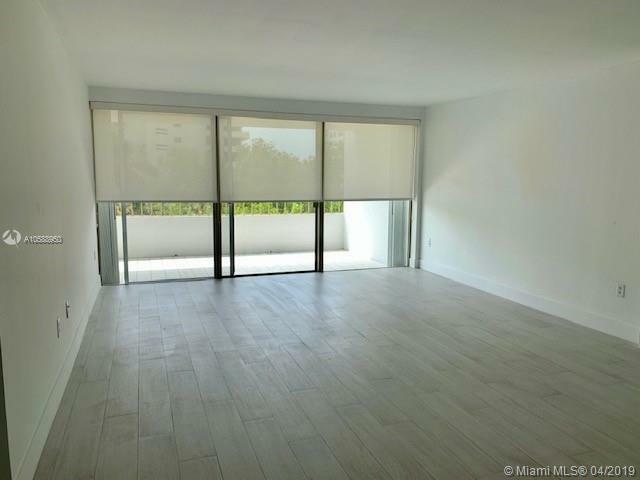 Completely renovated 2B/2B South facing unit at the Commodore Club in Key Biscayne. 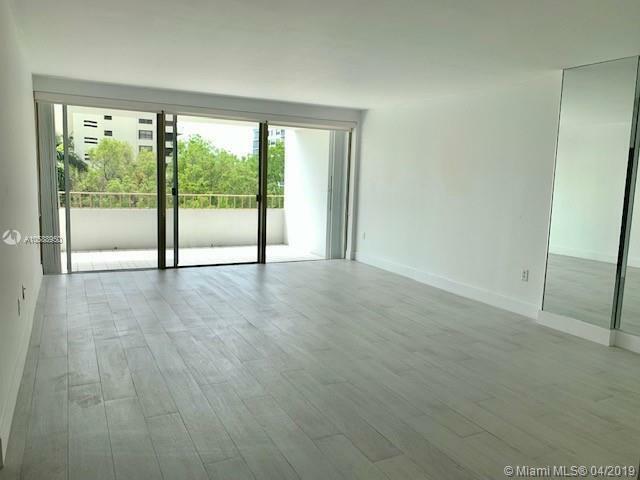 Unit features new kitchen with stainless steel appliances and new porcelain wood flooring. 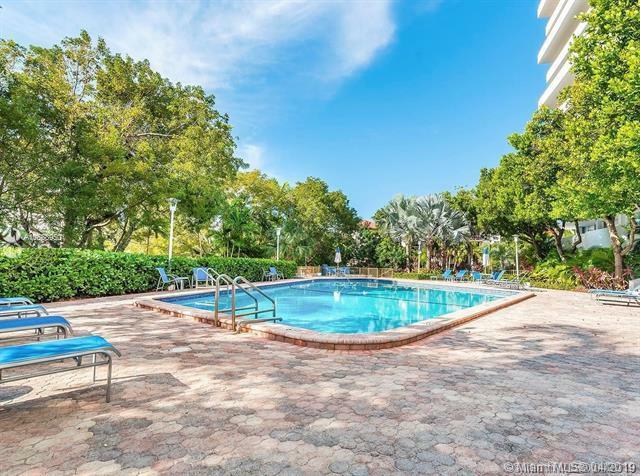 Commodore Club West is an Oceanfront building with direct beach access, 24 hr concierge and gate security, heated pool, 4 tennis courts, gym, sauna, party room and more!